It’s a great time of year for a road trip. 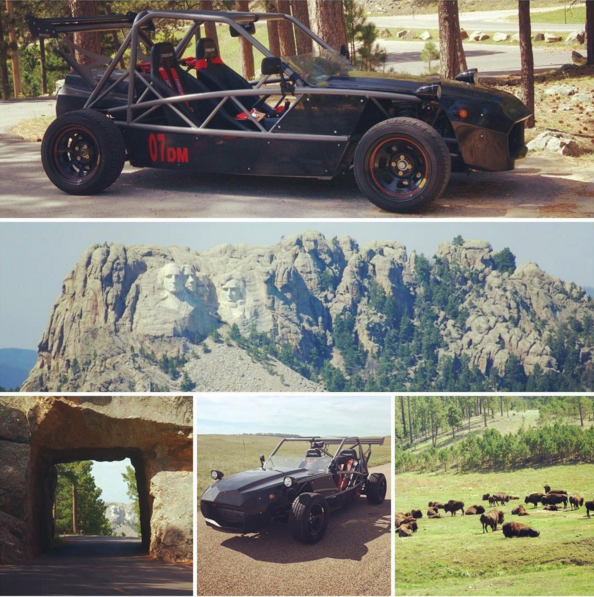 Builder Matt just took an 800+ mile adventure in his Exocet to the Black Hills. 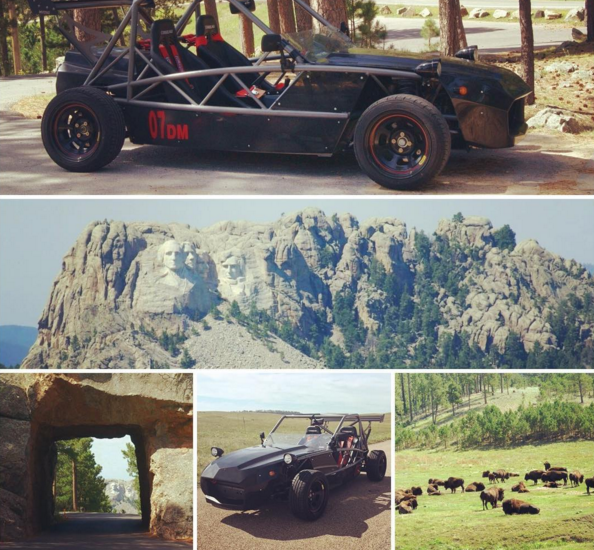 Where in this gorgeous country of ours would you take your Exocet on a road trip?